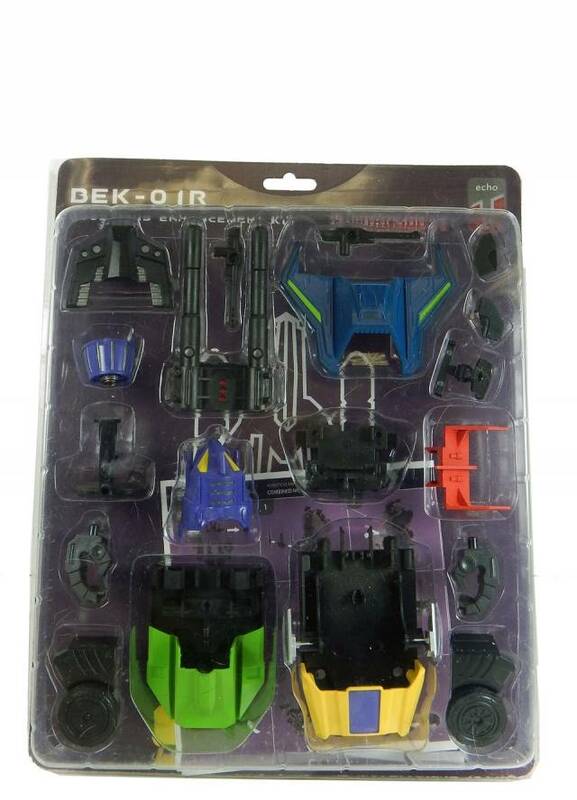 This add-on kit from Xtransbots is for the retail version of FOC Bruticus. This is a 3rd party add-on not associated with Hasbro or Takara. Generations Bruticus figure sold separately.